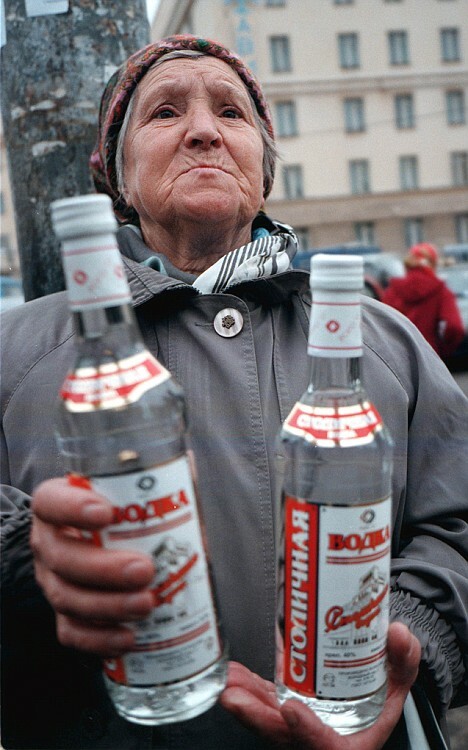 Putin: Vodka Prices To Stay Low Through Economic Crisis. Very considerate. Having turned into a meme over the past few years for his overly manly image, the latest news about the Russian Federation’s president might just make him even more iconic to the Internet: for Vladimir Putin, vodka is such a top economic priority that he’s not allowing the drink to raise its prices. Ever since Russia took over the Ukrainian Crimea Peninsula in the early months of 2014, Western countries like the United States have imposed heavy sanctions, mostly in economic nature, which have caused the country to face a new crisis in the topic of their imports and exports; however, for Vladimir Putin, vodka prices remaining low is still a priority. 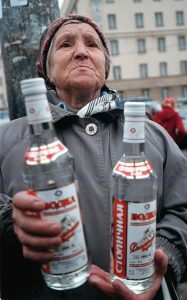 According to The Daily Meal, the leader of the Russian government has issued an order where it is stated that, for Putin, vodka prices remaining low is a top priority, as the Russian leader states that high prices of the famous Eastern European distilled beverage ended up encouraging the consumption of other types of alcoholic beverages that could be both illegal and even potentially unsafe.